What is CSTA Doing For You? See What's Trending This Month - » CA NGSS TIME Toolkit » Thoughts on NGSS Professional Learning » And Much More! The votes are in - meet the new members of the CSTA Board of Directors. Thank you to all the candidates and voters who participated in this year's elections. 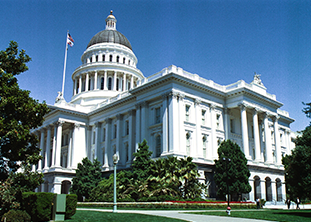 Receive California Classroom Science in your e-mail in-box every other month. 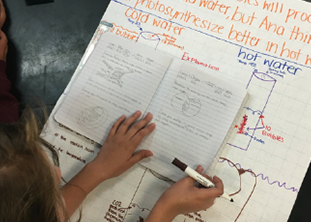 Stay up-to-date on California science education news and happenings as well as tips and lessons for CA NGSS. Learn the benefits of becoming a CSTA member today! 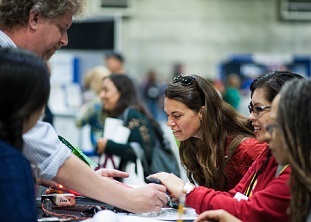 In collaboration with the California Alliance for Next Generation Science Standards (CA4NGSS), CSTA has developed a series of tools designed to help teachers communicate with parents about the California Next Generation Science Standards (CA NGSS). 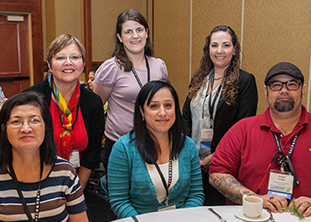 CSTA and the science teachers associations of three other Next Generation Science Standards (NGSS) west-coast states, Nevada, Oregon, and Washington, have co-authored a white paper on priority features of NGSS instructional materials. As your school or district begins to review materials, use this resource along with other available tools to evalute materials. Looking for handouts/slide deck from a workshop you attended? Check this list of sessions that have made that information available.